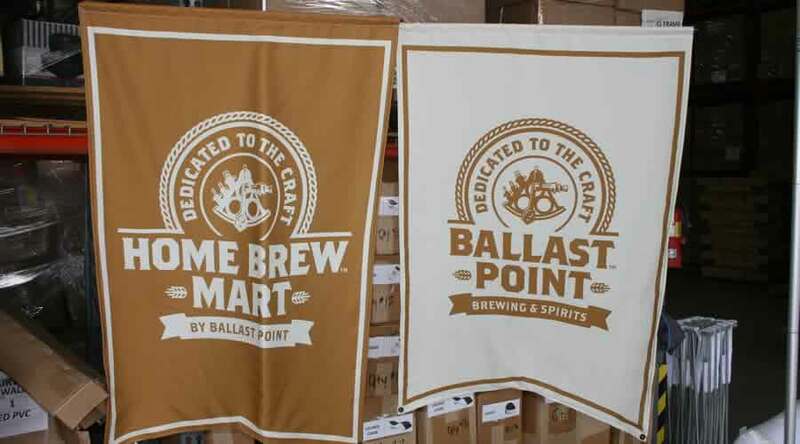 There are a number of companies that manufacture advertising banners and flags, but it is good to find a trusted and reputed company. You can simply visit their websites and get quotes by submitting your request. You will see the available option within minutes and you can select the best among them. Using advertising banners is one of the oldest and most important marketing techniques. 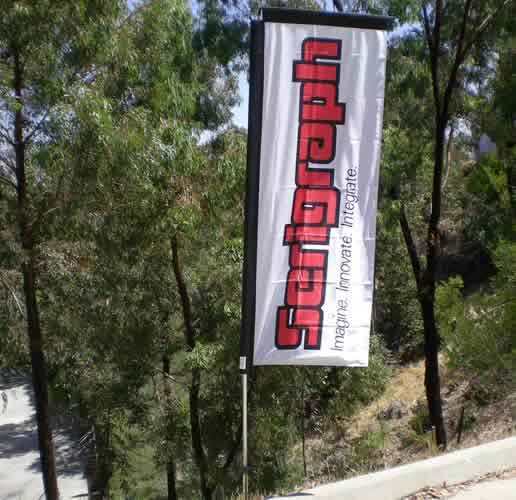 Advertising banners and flags are available in a variety of colors, designs, shapes and sizes and are far better than other marketing techniques. They not only call attention to new products, but also catch the attention of consumers at a time, when they are ready to buy. 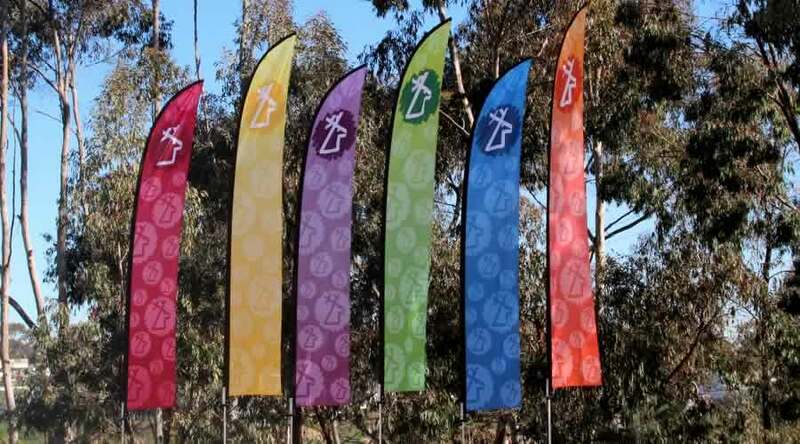 There are a number of ways to use advertising flags and banners, some of which are as below. Before you think of promoting your products and services, consider having some advertising banners customized as per your business requirements. Advertising banners used in front of your store or around your store are great way to create interest among consumers. You can use advertising banners to ‘tease’ a promotion or special offer and display them around the streets and corners. This kind of promotion keeps people in suspense and compels them to know what you are providing. One should be very careful when using this kind of advertising banners. If you are planning to launch a new product or service, you can display advertisement banners at public malls, special events and other areas where your target audiences go for shopping. Usually, retail shopping malls allow non-competitive businesses to hang their banners in common areas and above escalators. You can make use of such opportunity and display a banner about the new product launch. Advertising banners can be used in sales events and trade shows. Make them large enough to be visible to the people passing by. Advertising banners and flags were once a staple for business owners looking to drive traffic. There is no doubt that they are still successful ways to bring customers to your door. The bottom line is - advertisement banners and flags can bring immediate sales, if used properly. They have the advantage of being reusable and portable, and can grab the attention of customers anytime. They need small investment, but give huge returns.